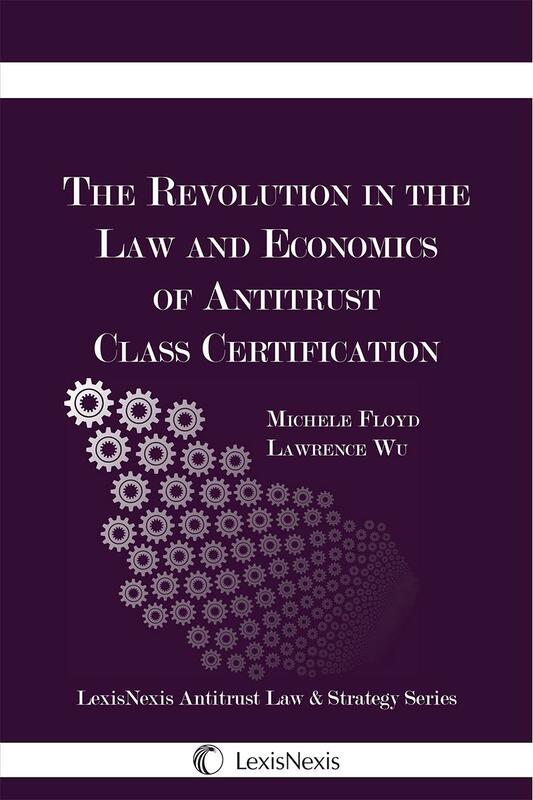 A discussion of how and why antitrust class actions are litigated very differently today than they were for decades, along with practical guidance to antitrust class actions and in particular, the general analyses involved in determining whether a class can be certified. For the rational study of the law the black-letter man may be the man of the present, but the man of the future is the man of statistics and the master of economics. There has been a revolution in the way courts approach antitrust class certification. 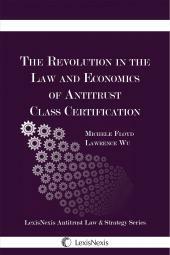 Courts now demand more rigorous evidence from both plaintiffs and defendants at the class certification stage…The Revolution in the Law and Economics of Antitrust Class Certification offers guidance on this aspect of class certification, as it relates to antitrust, through an examination of a handful of antitrust cases that have proven instrumental in re-shaping the law. It provides the general analyses involved in determining whether a class can be certified, where the determination of who is appropriately included in the class of those who have been harmed can turn an ordinary claim for damages into a multi-million dollar, bet-the-company litigation, and where, on the other hand, an unsuccessful motion often ends the litigation. Revolution in the Law and Economics explores why antitrust law is so important in today's economy; why antitrust class action lawsuits are brought; how they are decided, and the legal and economic issues that have changed the way the courts approach them; why and how economic analysis has become an essential part of antitrust law; and how antitrust law has changed as a result of the analyses and evidence that economists have brought to the courtroom. 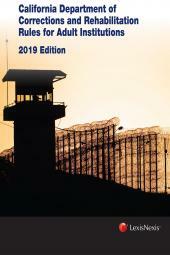 Revolution in the Law and Economics looks at the underlying legal and economic concepts and principles underlying these decisions, both tried and true, and tried and failed. 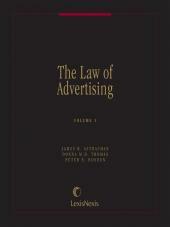 This book is a discussion, and it is intentionally directed toward a broad audience: practicing attorneys who want to know how and why antitrust class actions are litigated very differently today than they were for decades; general counsel and in-house attorneys who want to know what their case will look like if they are sued; judges who are looking for a brief on how antitrust class action law has changed over the past decades; executives and policymakers who may be concerned about the business and public policy implications of class actions; executives and policymakers in Europe and other countries who are considering enacting class action laws; economists who want to know how their economic theories and empirical techniques are having an impact on decisions in the courtroom; and anyone who gets a settlement check or a notice of an antitrust class action who wonders what happened before the check was cut. Revolution in the Law…serves as a lesson in history and an examination of the way change takes place in the courts. It looks at the trends that precipitated the change and the rapid rate of change once one judge spoke up. MICHELE FLOYD is a partner at Sacks Ricketts & Case LLP in San Francisco. She earned her J.D. from Fordham Law School and her B.A. from the University of California at Berkeley. She has more than twenty years of experience litigating class action matters, primarily in the areas of antitrust, unfair competition and false advertising. She has both written and edited several publications on class actions and false advertising. For a complete biography, please see www.srclaw.com. LAWRENCE WU is President of NERA Economic Consulting, a global firm of experts dedicated to applying economic, finance, and quantitative principles to complex business and legal challenges. He earned his Ph.D. from the University of Chicago Graduate School of Business and his B.A. from Stanford University. Prior to joining NERA, he was a staff economist in the Bureau of Economics of the U.S. Federal Trade Commission. From 2011 to 2015, he was a Visiting Scholar at the Stanford Institute for Economic Policy Research (SIEPR) at Stanford University. His expertise is in the economics of antitrust and intellectual property, and he is particularly well-known for his work in health care antitrust and competition. He has edited three books on the economics of antitrust, which include ECONOMETRICS: LEGAL, PRACTICAL AND TECHNICAL ISSUES, SECOND EDITION; ECONOMICS OF ANTITRUST: COMPLEX ISSUES IN A DYNAMIC ECONOMY; and ECONOMICS OF ANTITRUST: NEW ISSUES, QUESTIONS, AND INSIGHTS. He also is frequently invited to speak at conferences and seminars.  For a complete biography, please see www.nera.com. Chapter 4. Hydrogen Peroxide and the Need for Rigorous Analysis: A Body of Proof or Rigor Mortis? Chapter 7. Where's the Money?